Automatic Homes Toronto feels that home automation would be a more popular option if there was a better general understanding of the technology and what it is capable of. Telling Alexa to turn off the lights is just the beginning, and one of the most simple tasks you can set up. Read our brief introduction below and then pick the path that's correct for you to find out more. Today you can buy a connected version of pretty much every device. As smart devices move into the kitchen, you can even buy "smart" ovens. A connected device is usually connected to your home network and is able to communicate with other devices. An example of this would be when your Nest smoke detector is alerted, it communicates to your light bulbs that they should turn on. This communication between different devices is the key to home automation and separates the smart devices from the dumb ones. 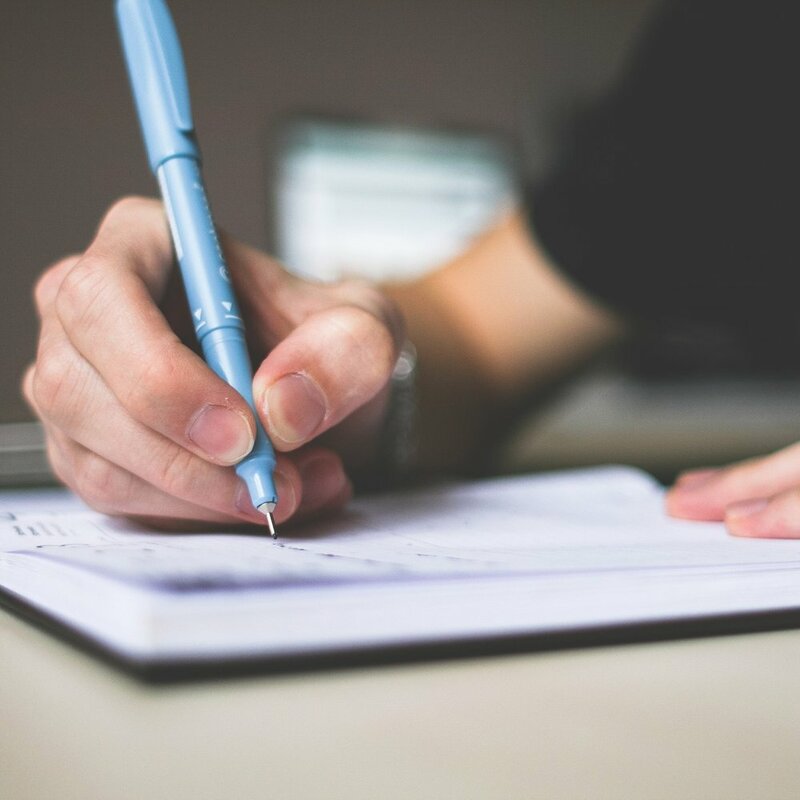 The list can go on forever, but these are simple automations that can be set up quickly to make your life easier. When all of your connected devices come together, it starts to feel like an orchestra happening in your own home. There are so many moving parts, all with their own purpose but working together to achieve two goals: save energy and make life easier. Due to the hundreds of different device manufacturers, software, and hubs, putting together your orchestra can be quite difficult. This is because not every product is able to communicate with each other easily, and some companies don't want their devices to be compatible with other company's devices. As the home automation industry grows, each company is in a race to the top and creating an exclusive product line. There is when Automatic Homes Toronto comes to your rescue! If you are interested in booking a free consultation, click the button below. If you still want to learn more, scroll down and select the scenario that matches you best. 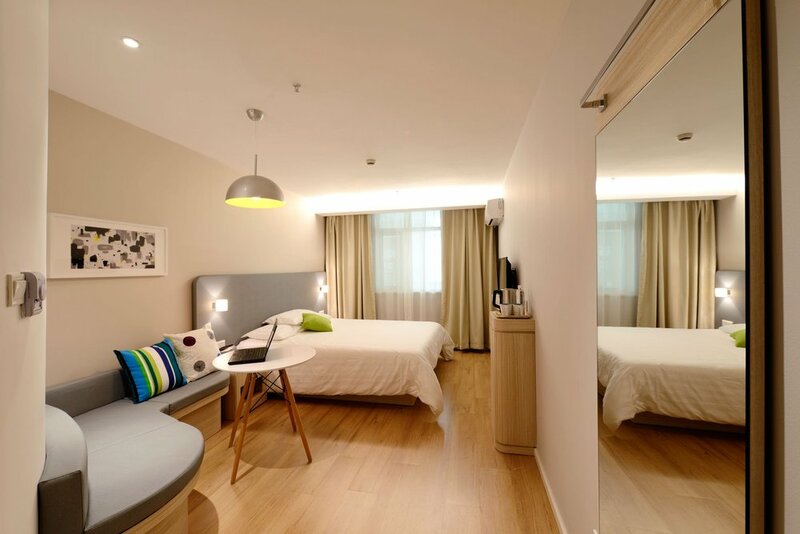 Home automation in a residential environment focuses on saving energy and making your life easier. This can range from turning off your thermostat when you're not home to turning on your fan during a shower. The options are endless and we can customize endless options for your unique setup. Vacation rental installations have a focus on energy savings and security. If your home is vacant for a few nights, we can make sure your lights, heat, and other electronics are completely off. Our systems can also track activity in the home and provide guests with unique access codes instead of physical keys. We have recently been working with developers to help them create brand new smart homes that are move-in ready. We provide consulting and installation services which vary from one client to another. 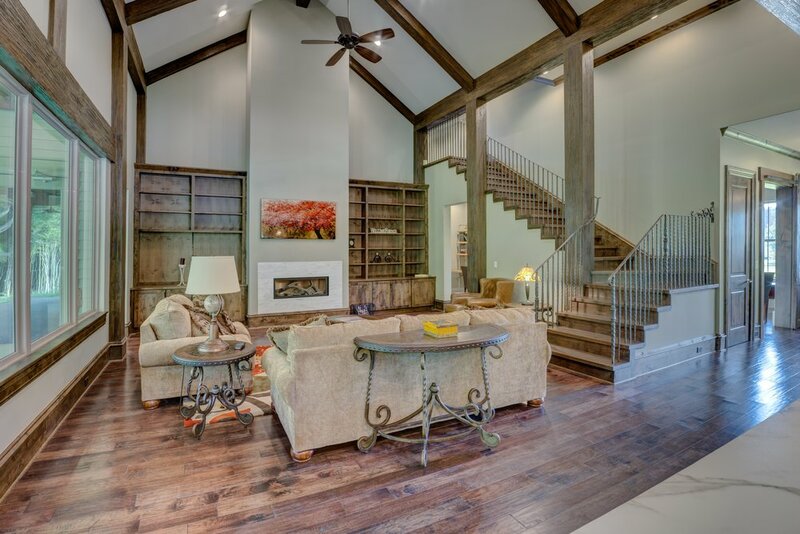 Control your smart vacation rental with text messages or email! We now have an offer on Live Green Perks! 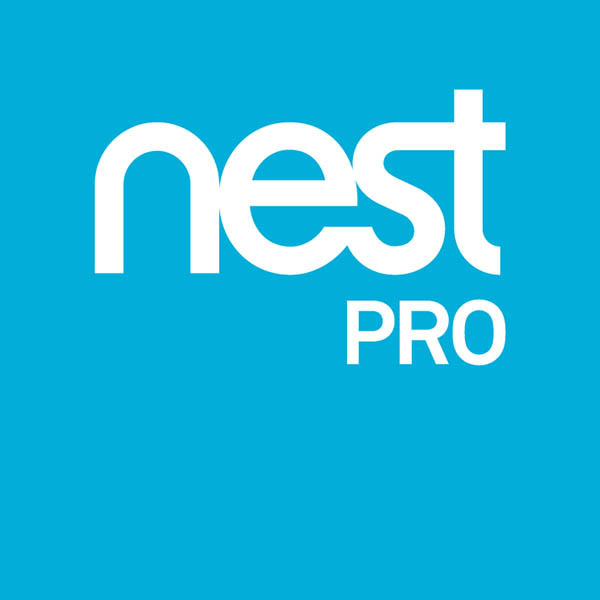 As Nest Pros, Automatic Homes Toronto is able to install and extend the warranty of your Nest thermostat, Nest Protect, Nest cameras, and any other Nest devices. From proven training and installations of Lutron Caseta and RadioRA2, Automatic Homes Toronto is a Lutron Pro. Our certification provides you with exclusive access to pro products as well as extended warranties. Our Ecobee certification brings easy installation to your door. We will install the Ecobee thermostat, set up any needed room sensors, and teach you how to set it up with Google Assistant, Alexa, and Siri. 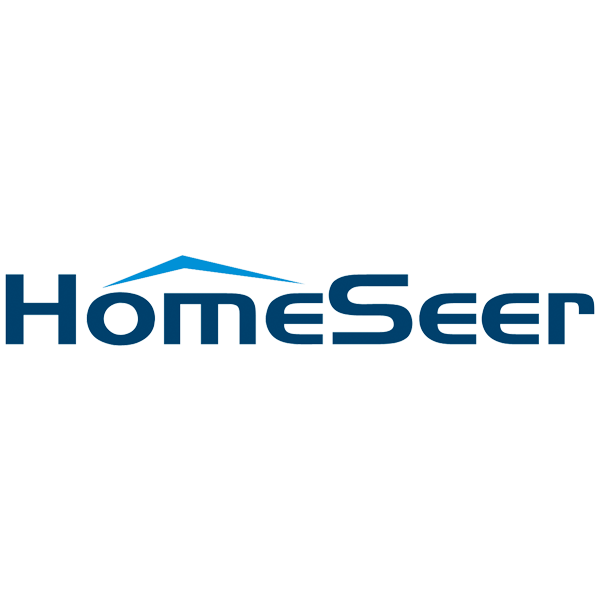 HomeSeer is our preferred platform for controlling home automation. Cloud-based solutions can have issues when their services go down our your internet access is disabled. HomeSeer allows you to keep your automations going no matter what your internet connection is.